For over 2300 weddings, Steve, Nick & Jeff along with the unending assistance of Bill, Tanya & AJ have been giving our clients and their guests an entertainment experience most didn't think was possible. It comes from listening, helping you get what you want, and ensuring your guests feel it all with their hearts. Getting to know what you like, who you are, how you met and how you want this day to be is a very personal and pivotal part of the success. WE BELIEVE IN MEMORIES, MOMENTS, magic and all the tiny things that happen in between the words. WE DANCE, we laugh, we cry...and this is how great stories begin. OUR CLIENTS LovE US BECAUSE WE KNOW HOW connect and draw emotion. your trust is everything, and we work like heck to earn it. MOST OF ALL, WE have passion for WHAT WE DO. Music is the easy part...but an MC & Host with charisma is the difference. A typical DJ can get the job done. A talented MC delivers spectacular results. 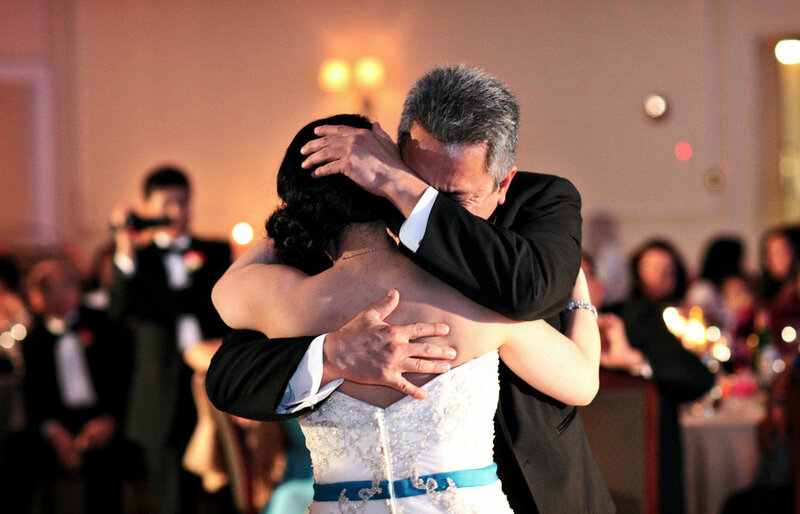 From the first call, to your Farewell Dance, you'll feel why this is so personal to us. We're acoustical experts. We place sound wherever guests may be, so no one misses a word. We think it's awesome we get to play the music you've chosen for your soundtrack. 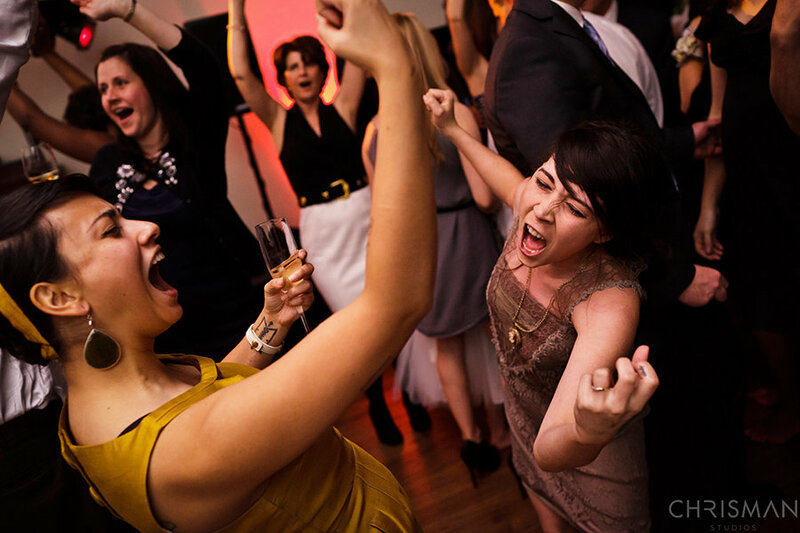 From prelude to ceremony, social hour to dance party, let's make it personal! When you add all that to a comfortable, inviting, and clever MC... you'll have an experience your guests are completely drawn into & never forget. We would love to chat, share some ideas, and give a few examples of what we do. We may be a perfect fit! photostrips. video messages. amusing props. I feel so convicted that the world needs to know what incredible DJ/MC services Steve & his team provide. 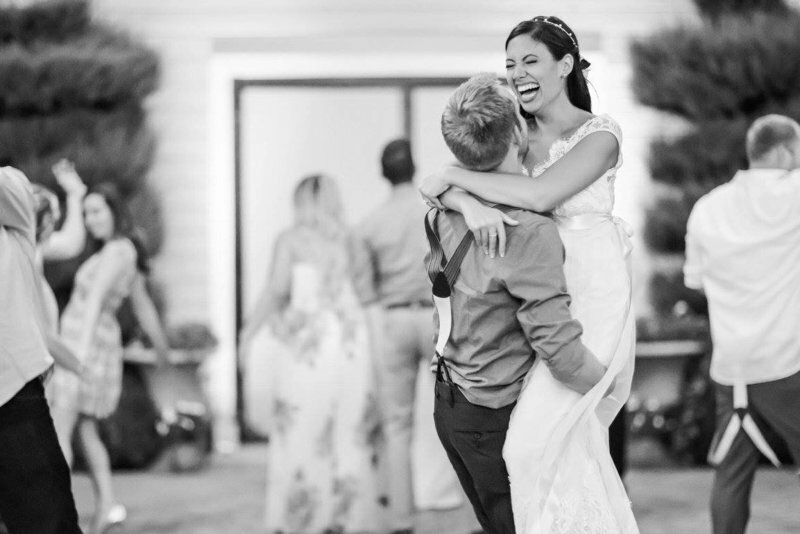 I knew he was going to make our wedding day awesome just from reading his past reviews and hearing every single person who brings up his name rave about him. So my expectations were set pretty high. Wedding day comes and every single one of my hopes and expectations were blown out of the water. As many have said, we wish we could give Steve a 10* rating because he deserves it. From beginning to end, he has been amazing to work with. We interviewed other DJs and knew within five minutes we had found our guy! 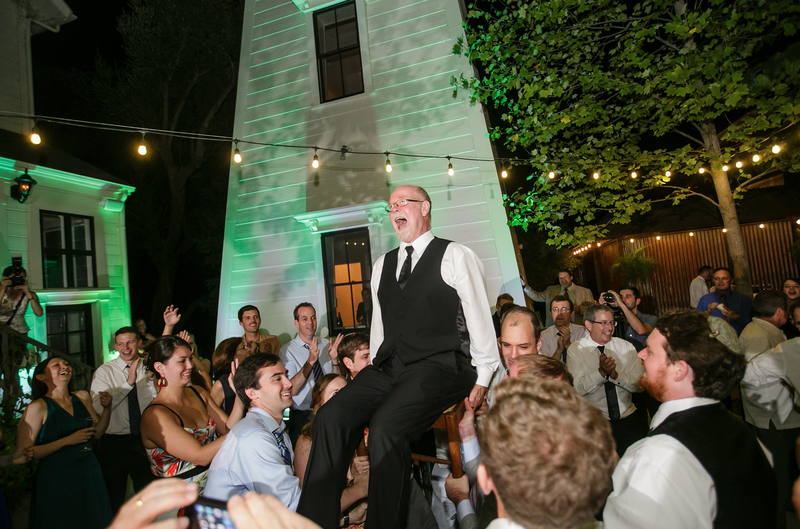 All of my guests raved and said that we had one of the best weddings we'd ever been to...hands down. Our wedding day was perfect and a big part of that is because of Steve. because steve is the best you'll find!" A dj is a pair of flip flops. An MC is Tori Burch sandals. This is the part of our service which is a bit trickier to illustrate. The right MC is the difference between typical and spectacular. Once you've booked us, we meet as many times as you need. We embrace technology, and even more, we love human contact. Facetime, Phone, Text, or visits to our Studio give us a great start. In our main planning session, we cover every detail...from ceremony seating to your farewell dance and everything in-between. If you don't know exactly what you're looking for, you're not alone. Most couples haven't planned a wedding before. You choose your menu, you select your decor and you invite your favorites. Through collaboration, we add laughter, tears and excitement into the mix. Through the eyes of your guests, imagine their experience. 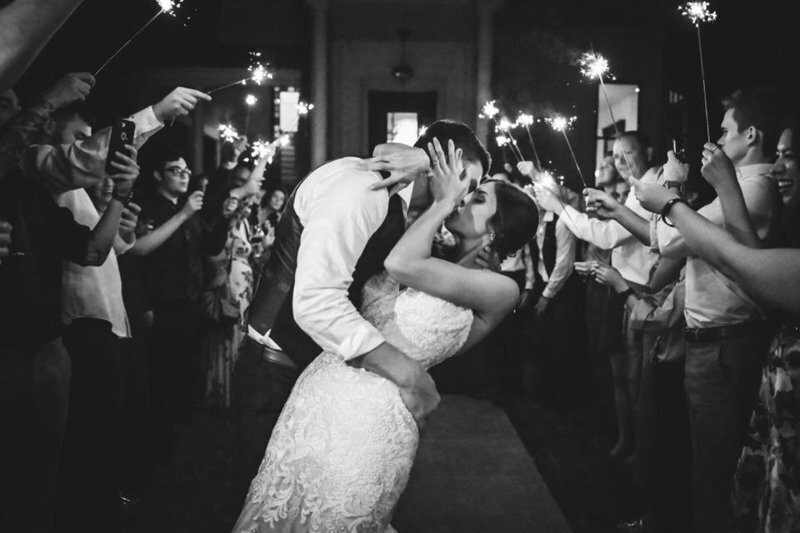 They arrive 20 minutes before your 'I Do's,' the air is filled with anticipation and welcoming music at just the right volume. Moments after we've invited your guests to be seated,, your procession music starts. Family then Wedding Party. Their music fades, It's your turn. You walk. Your music crescendos. You lose your breath. Now your vows. Your voices break, emotion rushes out. Everyone feels it because with our mics, they can hear it. Thunderous applause. You're married! The hug, the kiss, the cheering, the triumphant walk back. We're known for Grand Entrances. Music and Names are so yesterday. Roasts & Pokes are where it's at. The experience is in emotion. 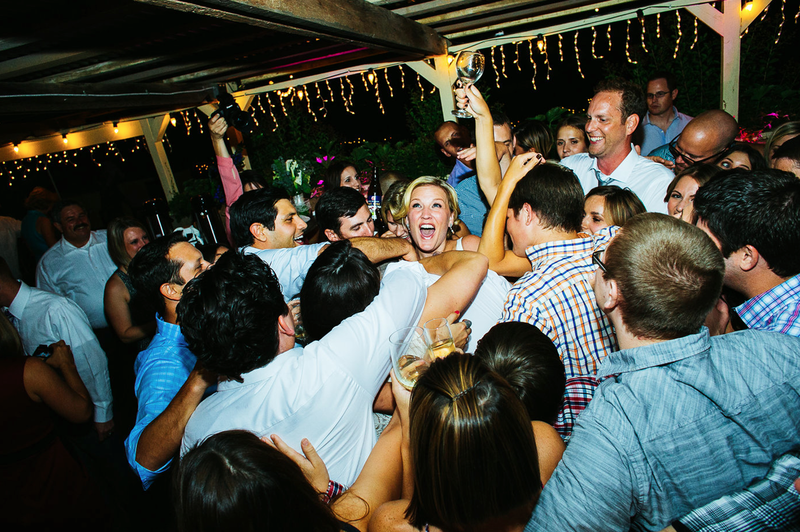 Drawing guests into your celebration is what we do better than anyone. Traditional, quirky, hilarious...it's all about presentation. How are guests invited to dinner, who proposes a toast, how are guests connecting? All great questions! These are just a few of the questions that help craft an incredible evening. Through our voice, it's always you. Music leaves an indelible mark on our souls. What's your throwback? Where are you now? Prelude. Cocktails. Party. Your soundtrack will help tell the story. Our library is nearly endless. 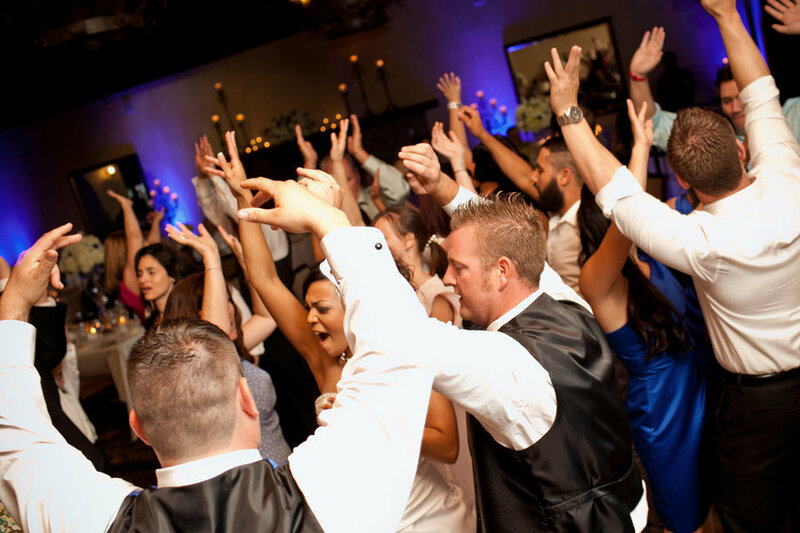 Collectively, let's craft a musical journey that engages, captivates and guides your guests from an elegant beginning to outrageous fun to third-rate dance moves! A woman was walking down the street in Paris when she spotted Picasso doing some sketching at a sidewalk cafe. Completely thrilled and somewhat presumptuous, she asked Picasso if he would sketch her. He obliged. Within moments, there she was as an original Picasso. 'And, what do I owe you?' she asked. 'But it only took you 3 minutes.' she gently reminded him. Packages starting at 1499. Tap for details. "is it time, talent, equipment?"